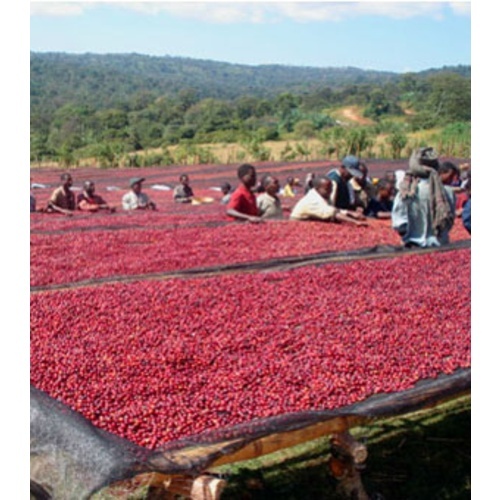 Our Regional Series Ethiopia Harrar Dry Processed coffee is from a region known for very fruity aromas, balanced acidity, blueberry and wine-like flavors, natural sweetness, and often a wild and slightly fermented aftertaste (owing to the Dry-Processing). To me this gives the best cup of coffee anywhere. This bean fits the description given by MorCoffee. They are very prompt in filling the the orders. I roast the green beans at 450 degrees for 18.5 minutes. I use MoreBeer for my homebrewing and the description said blueberry. Roasting time is less than other hard beans, more chaff, but the beans though light in weight, does provide flavorful cup of coffee! We have been searching for a coffee with blueberry notes for some time, and hoped this selection would give it to us. I always smell the green before roasting, and after opening this bag inhaled a wonderful fruity aroma. It was roasted to full city on a FreshRoast 500 and after resting, had to test taste a few beans (doing so gives me a sense of the flavor when brewed). I must admit, I was at first disappointed because all I tasted was coffee, but then I popped a small bean with a hint of oil on the outside and boom, there was the blueberry! I am not sure what the ratio was, between those with and without, but it is simply amazing what they do to a pot of coffee. My wife and I enjoyed it all week. We would definitely buy more. Our go to house blend, 75% Harrar / 25% Java (by weight). We like it just to the edge of the second crack (21 minutes in a NESCO). 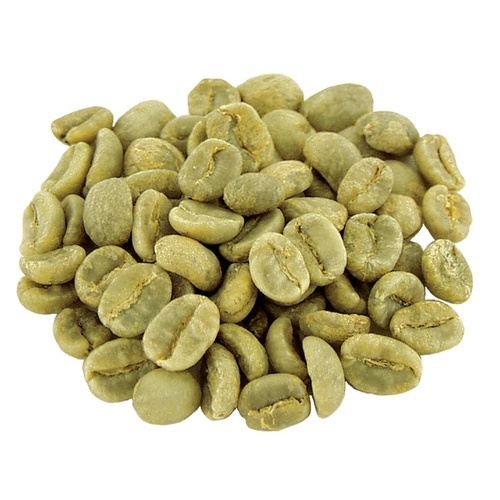 The roast is light enough that the fruit flavors still come through with chocolate undertones.